From the title itself you all know that am going to share my latest haul in this post. 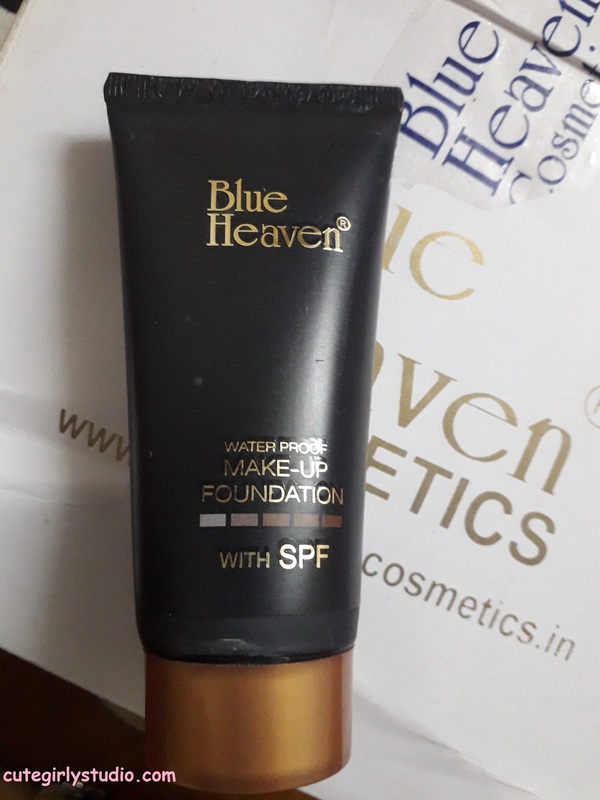 I saw many you tubers using the products from blue heaven and so I purchased fashion mascara and X factor foundation from nykaa before few months. I have already reviewed the mascara in my blog. It was quite decent for the amount we pay. 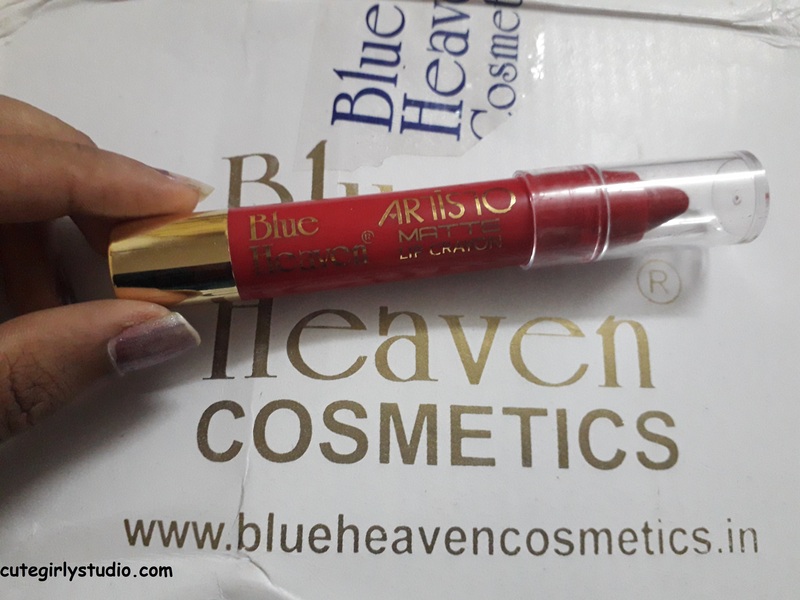 I planned to buy some stuffs from the brand called essence in nykaa sale, since most of their products were out of stock I was searching for some affordable makeup stuffs and came across blue heaven products. But most of the blue heaven products were also out of stock. It is tough for me to buy a product from nykaa during sales poor me. 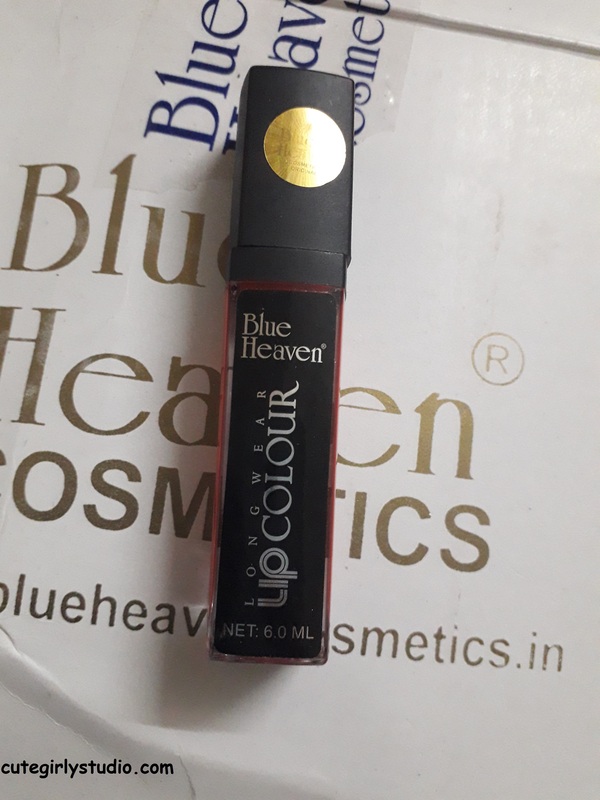 So I bought very few stuffs from nykaa and decided to buy blue heaven products from their own website. 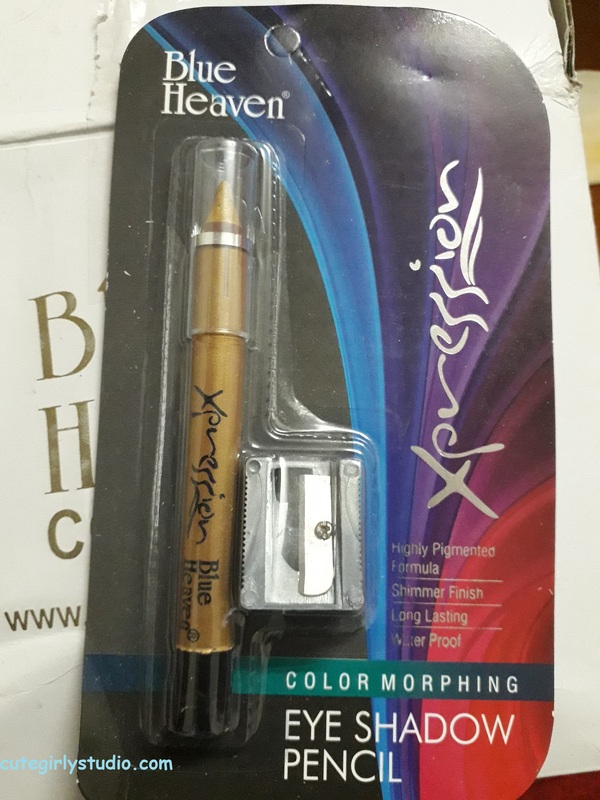 OK long guys long story short… I finally bought blue heaven products from their website and I received it yesterday. So read on more to know about the stuffs that I bought. 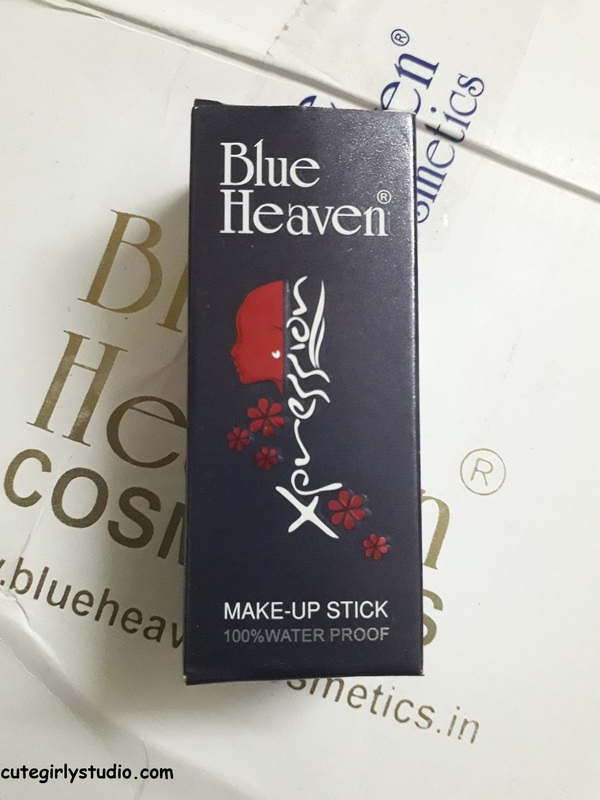 Blue heaven is an Indian brand that offers affordable makeup and skincare and personal care stuffs. I wasn’t aware of this brand and I came across the brand in an You tube channel only a few months back. When I ordered these products from their website, there was a sale going on and I got 15% discount on all products. I loved their fast deliver they delivered me the products within a week and all the products were good except eye shadow that was slightly damaged. I will leave the link to buy the product from their website, so that it will be useful for people who wish to buy the product. This is not an affiliated link or sponsored post. All the products are bought with my own money. 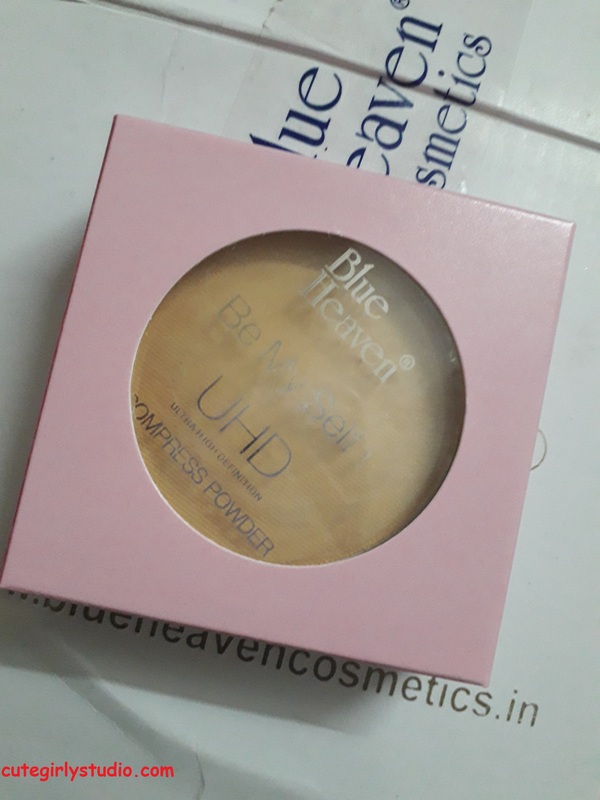 The first product that am sharing is blue heaven makeup foundation. The shade that is bought is ‘natural’. There are two shades available natural and blush. Seriously I don’t have any reason to buy this other than the black tube. Initially I was skeptical to buy this foundation but at last I bought it since it has black packaging. I always end up buying something that has black packaging. So I will try this and share my review soon. Price: Rs 75 and I got this for 63.75. You can buy this here. 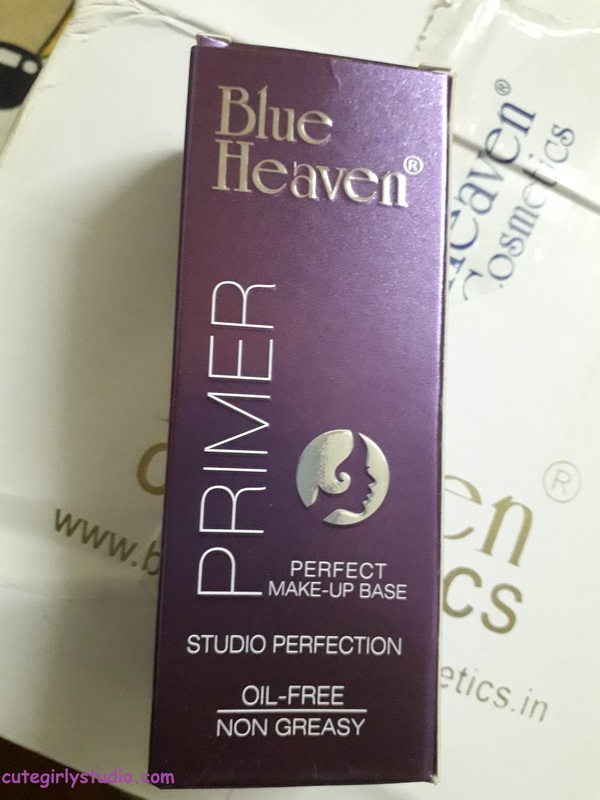 I was looking for an oil free primer and so I bought this as soon as I saw this as oil free. I came across good review about this primer in you tube and I will review this soon for you guys. Price: Rs 300 and I got this fro Rs 225. You can buy this here. 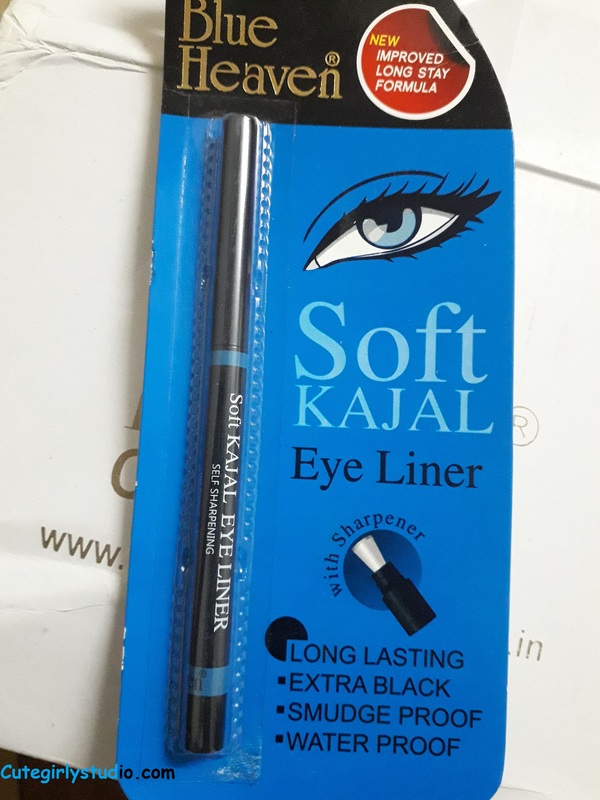 The packaging of this kajal is similar to Lakme iconic kajal. It comes in black colour retractable case. I ran out of my Loreal kajal so I bought this one for daily usage. Read the review here. Price: Rs 125 and I got this for Rs 106.25. You can buy this here. 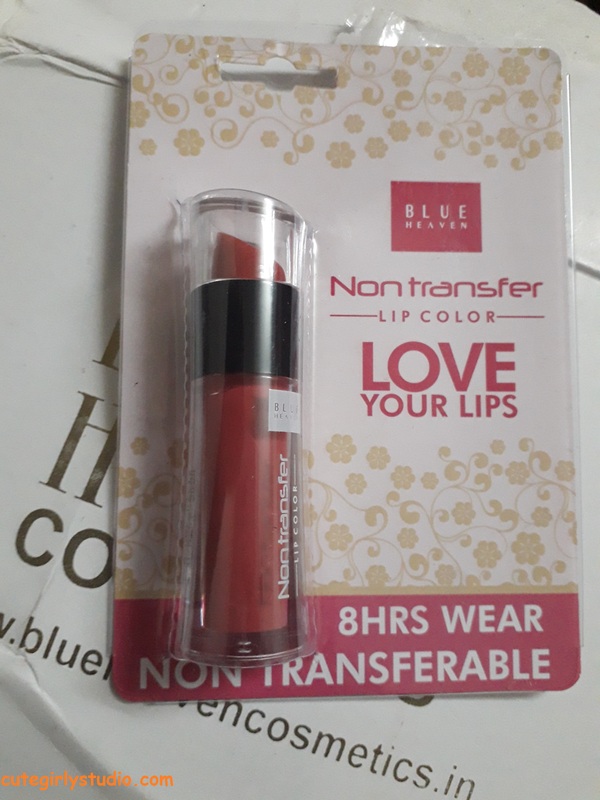 I read good reviews about this non transfer lip color range and I decided to buy raspberry love shade, since that was out of stock I bought this shade and this is pretty shade and it compliments most of the Indian skin tone. Price Rs 205 and I got this for 174.25. You can buy this here. 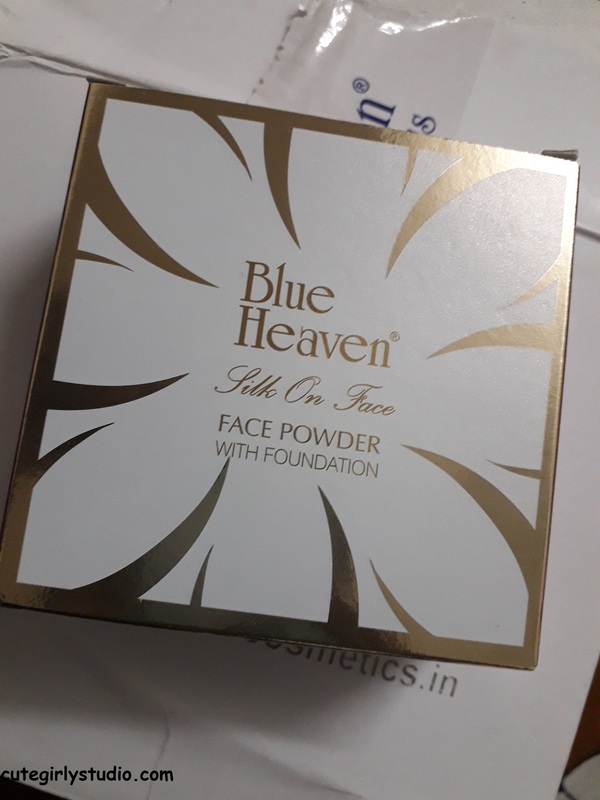 The packaging of this powder looks exactly like Lakme rose powder. The shade that I bought is natural, they have 2 more shades like blush and dark tan. 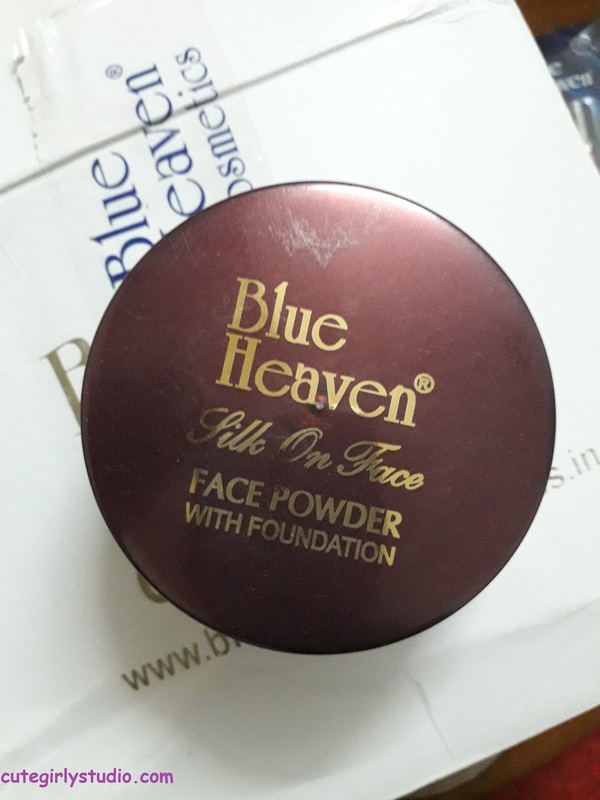 This is great alternative for banana powder and it gives decent coverage. This can be used for baking also. You can read the review here. Price Rs 105 for 40 gm and I got this for 89.25. You can buy this here. I was searching for an affordable makeup stick for a long time. So I bought this as soon as I saw this on their website. For the price we pay for this makeup stick we cannot expect medium to full coverage from this makeup stick but I hope that this does decent job for everyday usage. Read the review here. Price Rs 95 and I bought this for 80.75. You can buy this here. This is their new launch and I bought this as a change for my regular maybelline compact. There are four shades available and I bought the last shade natural. The shades available are ivory,marvel,pearl and natural Ivory is for fair skinned beauties and it is white in colour. Marvel and pearl were of beige color and natural has strong yellow undertones. 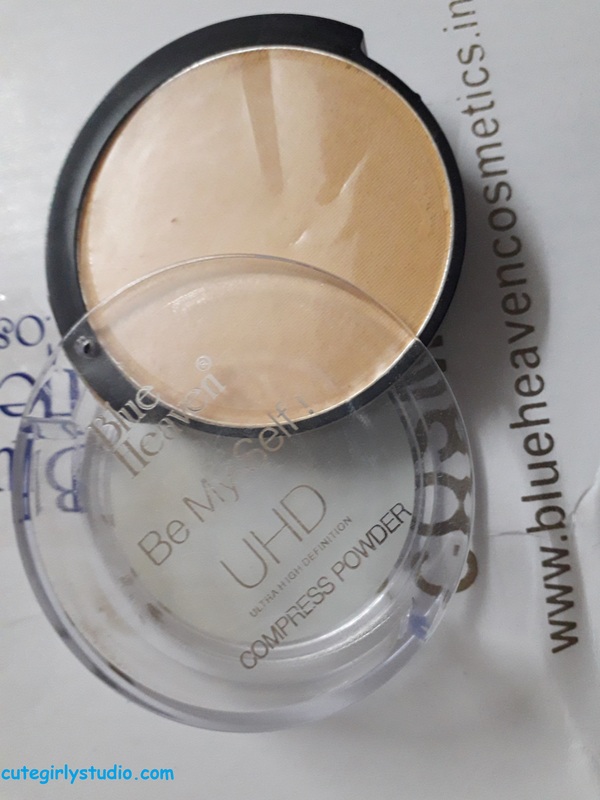 Since the actual product may differ from the pictures in website I bought natural shades since I don’t want to end up buying compact in light shade and end up looking like a ghost. I think dusky to dark skinned girls find difficulty in choosing their shade. Read the review here. Price Rs 125 for 9 gms and i got this for 106.25. You can buy this here. I bought this pan cake in a curiosity to use one. I haven’t used pan cake till date. 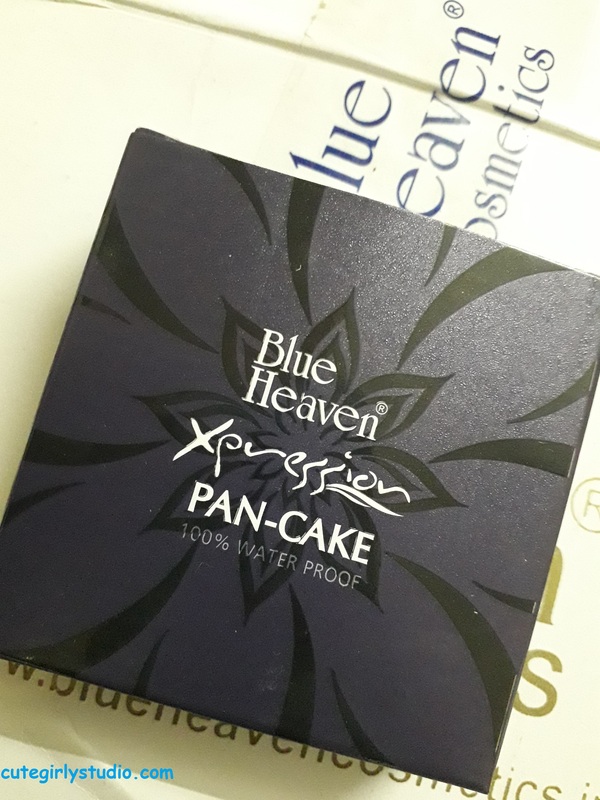 So i bought this to try pan cake for first time. Since this is not expensive I don’t mind buying one for trying. Price Rs 95 and I got this for 80.75. You can buy this here. 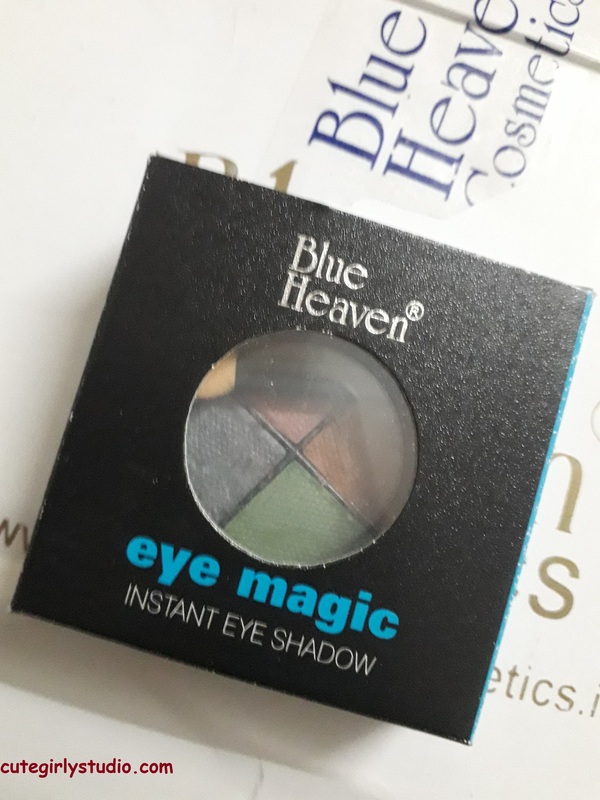 I wasn’t happy with this product, since I received slightly broken palette. But quality wise you can good product for the price you pay. I would have been happy if i received a good palette. This is great for beginners. Price Rs 125 and I got this for Rs 106.25. You can buy this here. I love the shade of this blush. This is great for natural and subtle look and it can also be used for everyday purpose. The pigmentation is also nice. Overall this is steal for the price we pay. Will review this soon. This lip crayon is an alternative for Lakme enrich lip crayon. The shade is pretty and I love it. It is not completely matte and it has creamy texture. The crayon is retractable so It is convinient to use. The pigment is also great. Read the review here. Price Rs 150 and I got this for Rs 127.50. You can buy this here. This is affordable liquid lip colour and love its packaging. The applicator is of good quality. the pigmentation is also quite good for the price we pay. 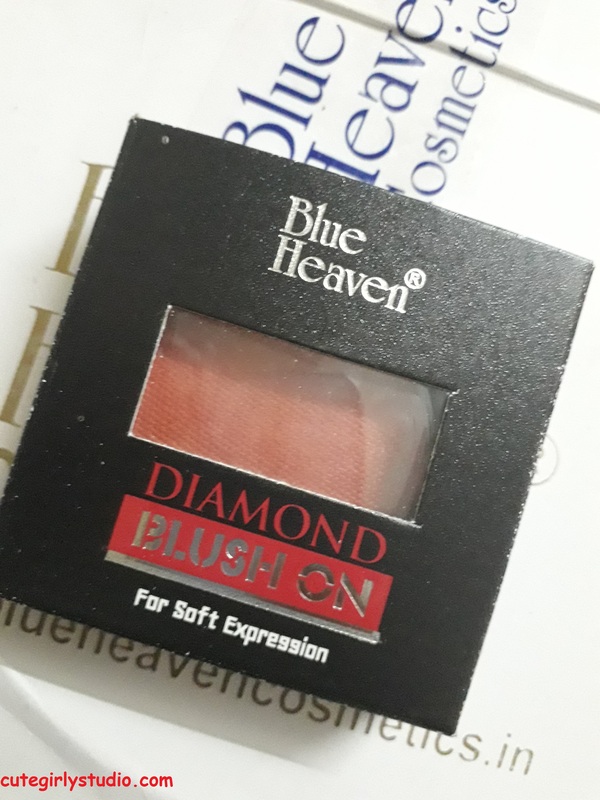 This shade is pretty and it will suit fair skin toned people. It may wash out wheatish to dusky skin tone beauties. Price Rs 105 and I got this for Rs 89.25. You can buy this here. This sketch eyeliner is sleek and you can carry it in your bag . 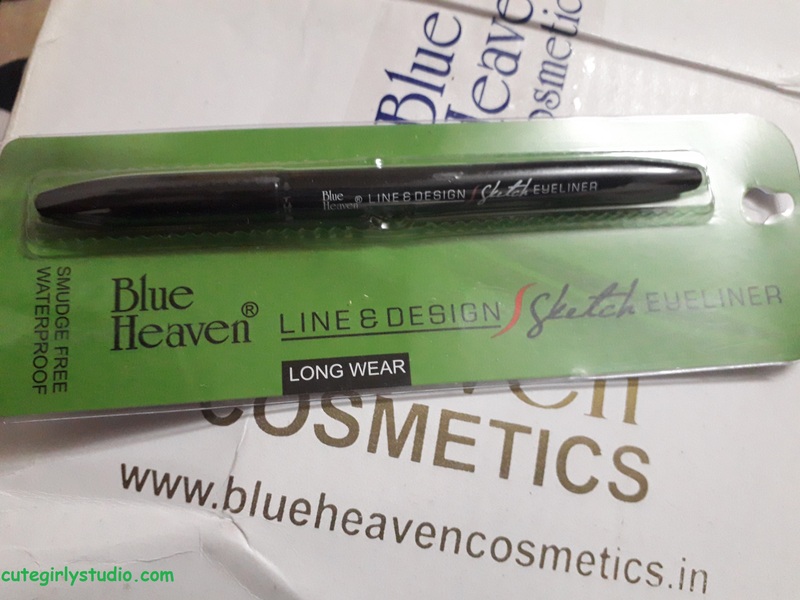 It is convenient to use like any other sketch eyeliner and the pigmentation is good and it dries quickly. It has matte finish. Price Rs 225 and I got this for Rs 191.25. You can buy this here. 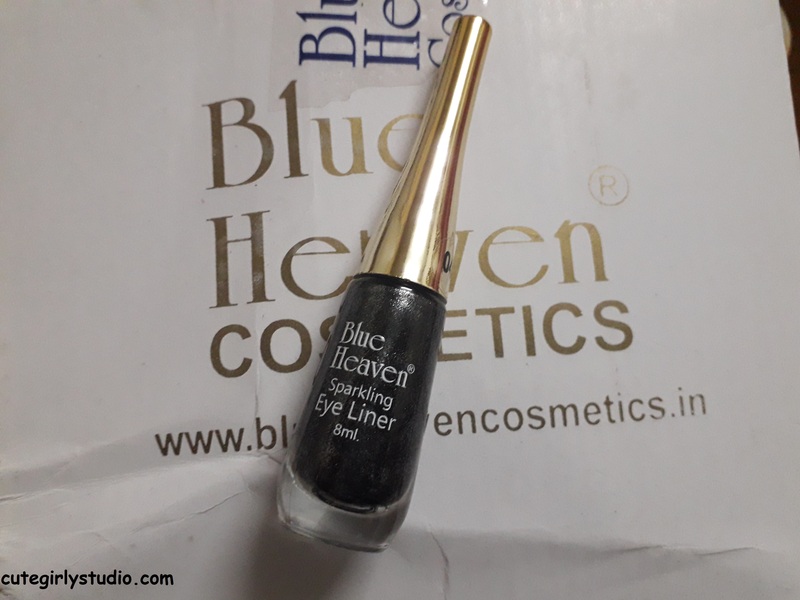 As the name says the eyeliner has glossy finish and it is dark black in colour. But this is not completely water proof. It is the best eyeliner at this price. Price Rs 65 and I got this for Rs 55.25. You can buy this here. 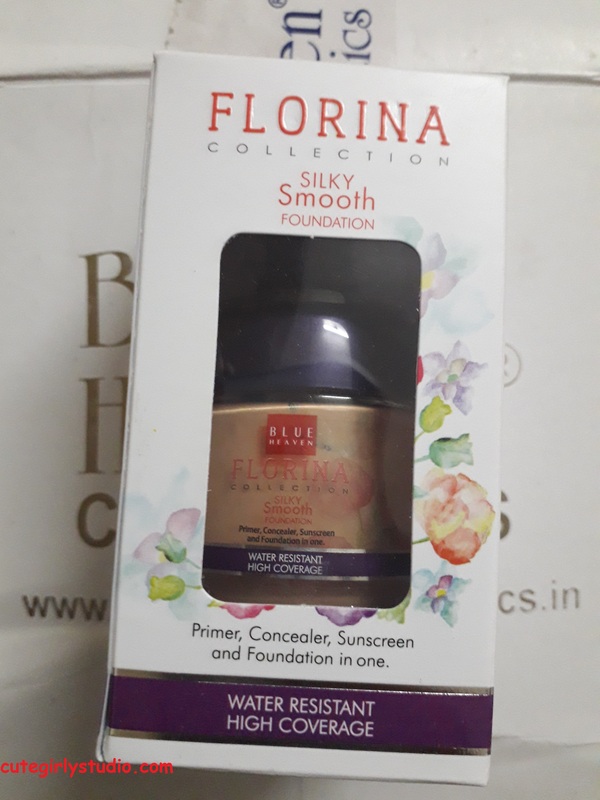 I saw many you tubers raving this foundation and so I bought this to give it a try. It has only two shades. Dusky to dark skinned beauties may not find this foundation useful. Price Rs 175 and I got this for Rs 148.75. You can buy this here. The eye shadow comes in a pencil form and I haven’t used this and so I cannot comment on its pigmentation and finish. I will try this soon and review it as soon as possible. Price Rs 60 for 2.5gms and I got this for Rs 51. You can buy this here. 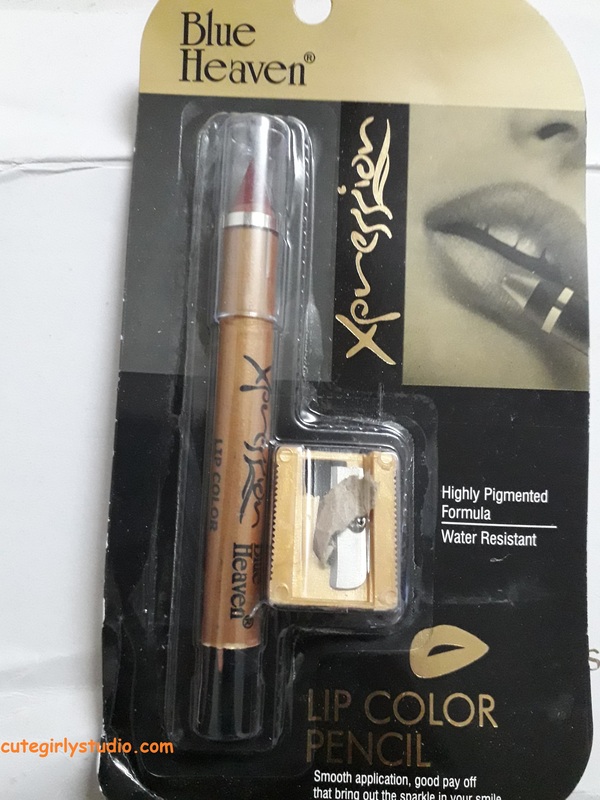 This is a lip colour that is in pencil form.Like eye shadow pencil I haven’t used this so I cannot comment on this pencil also.I will review this soon for you guys. 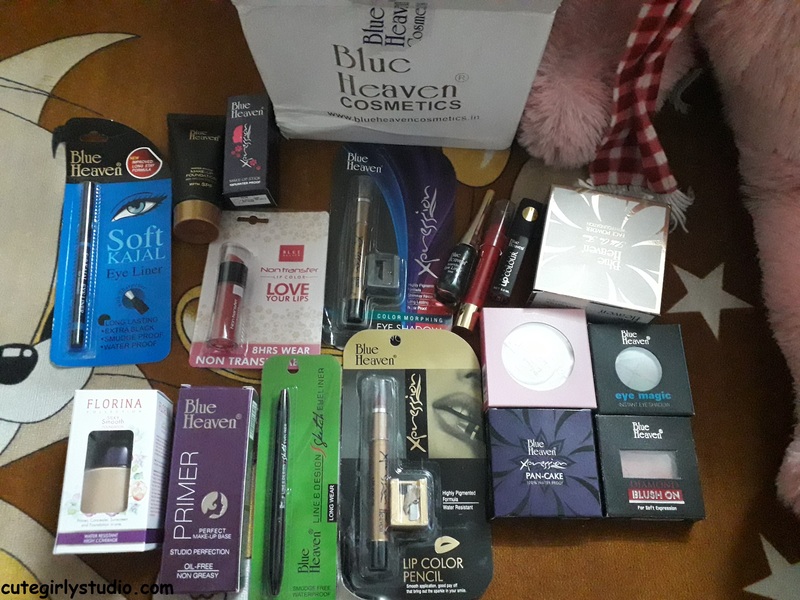 So this is my haul from blue heaven and if you want me to review any of these products soon, you can let me know by commenting below in comments section. This post does not have any affiliate link and it is not a sponsored post. All the products are bought with my own money.I leave the link only for the easy access to the products.